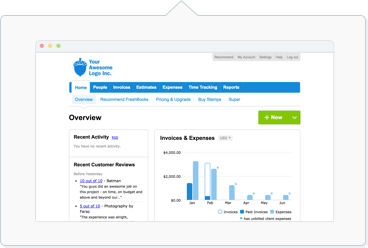 When setting up a FreshBooks account, you can start afresh, or bring in existing data from any previous software like QuickBooks. If you're not a fan of manual entry, FreshBooks has your back with our tool that can import data into your account for you, saving you time! Clients and Expenses can be imported by you with the steps below. For everything else, you can put together a CSV file for each type of data with the required columns below first. Then send this from your admin email (that matches your account) with written permission for us to upload, to our awesome Support Team at help@freshbooks.com. Clients can be imported using the steps here yourself. You can now import Expenses yourself with the steps here. Import Items using the steps outlined here.